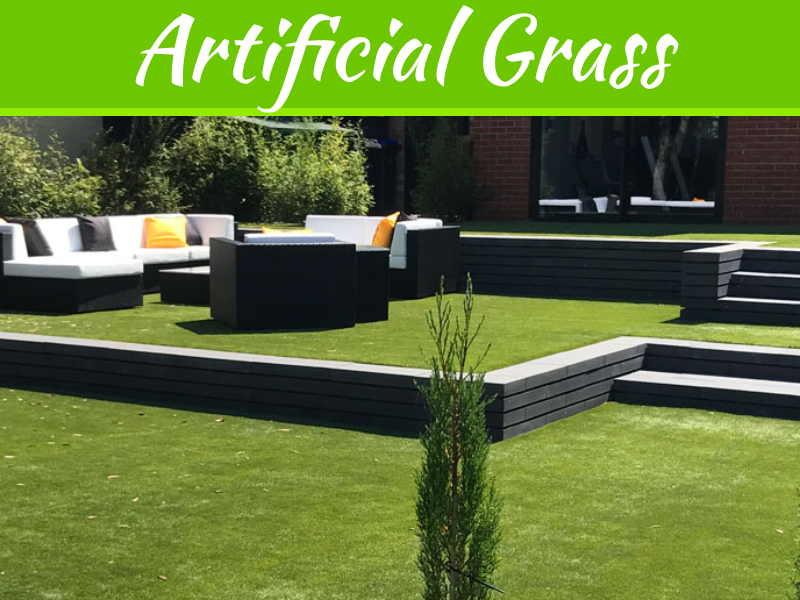 You’ve spent hours fussing over your lawn this summer, watering, weeding, feeding and aerating at just the right time to make sure the grass was lush and healthy. 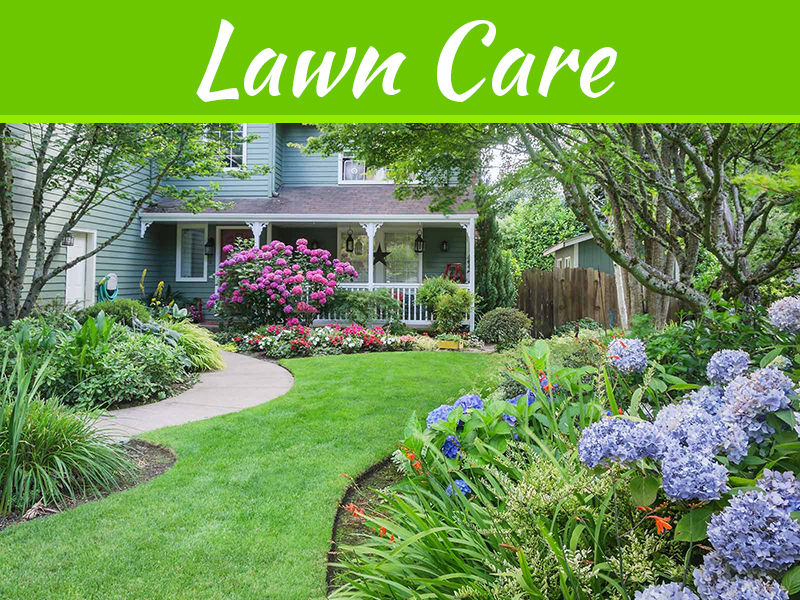 Don’t stop now and start neglecting your lawn when it needs you the most. Proper winter preparation gives your lawn and outdoor spaces the perfect boost to get them through the winter safely so they are ready to go when the spring growing season returns. Although your grass will need mowed much less often as winter approaches, don’t stop mowing altogether until fall has passed. 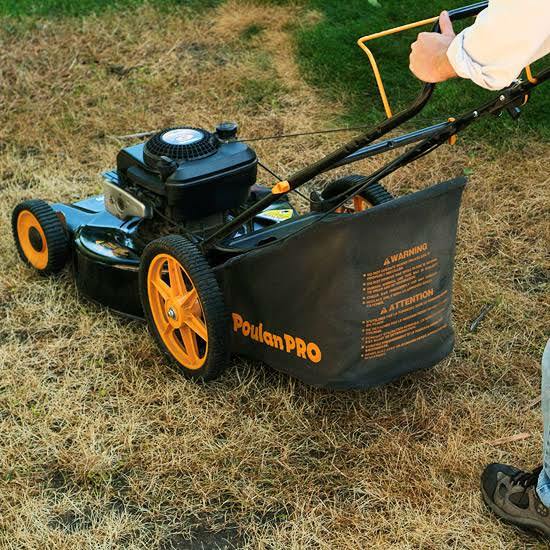 Set your mower on its lowest setting to keep the grass short and prevent matting, as this will stay on your lawn all winter and stifle spring growth. Your grass is going to need access to soil nutrients quickly when the growing season begins, so fertilize in late fall with a high phosphorous fertilizer. 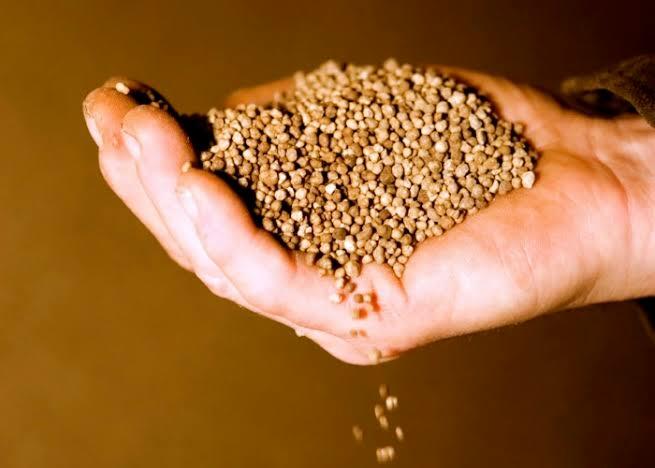 The phosphorous will encourage strong root growth and help keep things under the soil as they need to be so your grass can start flourishing as soon as the weather breaks. Falling leaves create a layer of cover over your grass that prevents it from receiving both sunlight and air. 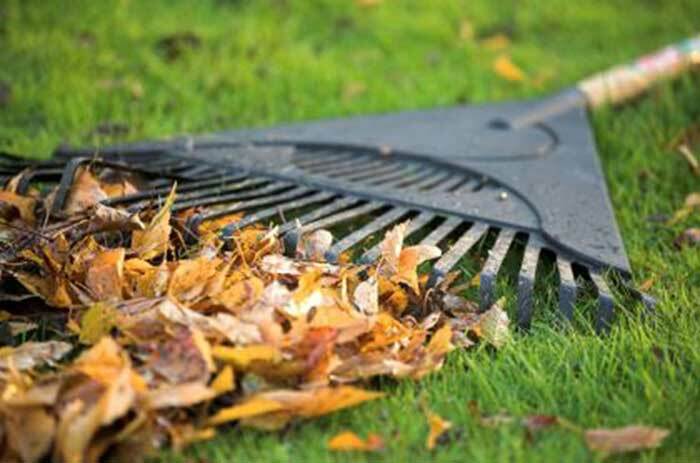 Rake leaves up religiously, getting them as soon as you can after they fall. Allowing leaves to sit on your lawn all winter will reveal unattractive dead spots come next spring. As fall weather sets in and your plants start to die back, make sure you clean out your flower beds. Rake leaves and old mulch out of them and pull any weeds that have crept in during the course of the summer. Pull out dying annuals and cut back perennials that need a trim. Apply a granular pre-emergent weed control product to keep fall weeds from creeping in and spring weeds from taking an early hold. 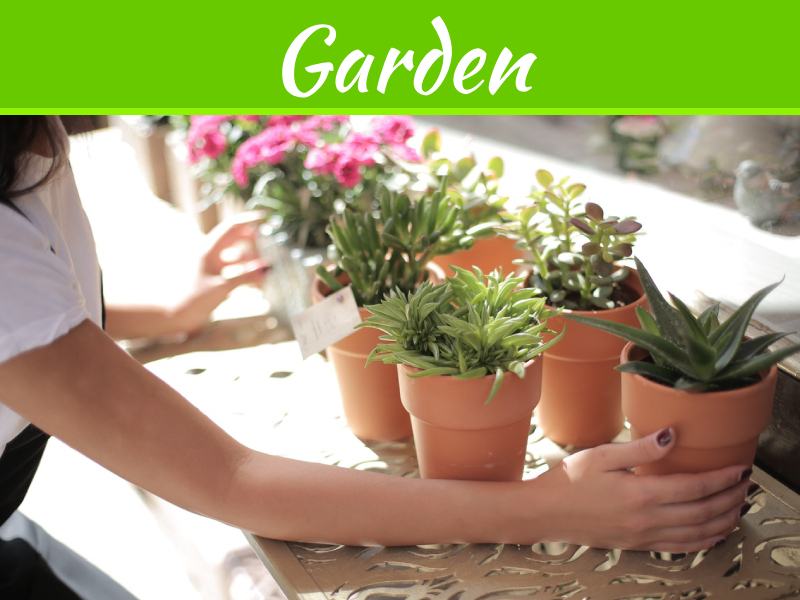 Great outdoor spaces are about more than just grass. Stop by a store like Design Furnishings for outdoor storage solutions and furniture covers that will keep you porch and patio furniture in excellent condition and ready for next year. Proper winter protection and storage of your favorite outdoor furniture will keep it looking great and feeling comfortable year after year. A little bit of time and care in the fall will help your lawn over the winter so it can look its best when spring comes. 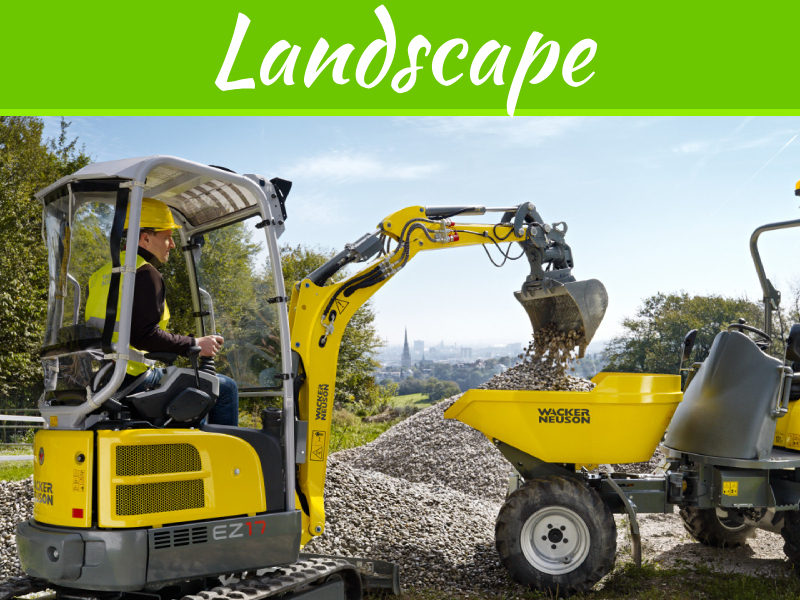 The more work you do now, the less overwhelming the lawn chores of spring will be later.